Elevate your favorite Easter activity with beer and prizes. On April 18, Center Plaza plays host to the second annual Glow Egg Hunt. 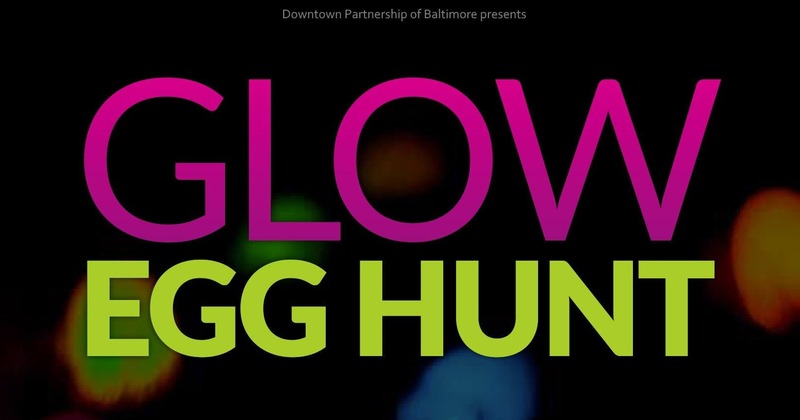 Downtown grown-ups will (civilly) compete for tons of glow-in-the-dark eggs filled with awesome stuff like restaurant gift cards, booze, tickets to local events, and more. The hunt begins promptly at 7:30pm. $15 ticket | Includes 2 drinks (local beer & wine)The hunt begins promptly at 7:30pm. Bring a basket or bag to collect your eggs. *Must be 21+No refunds will be given for lateness, but we may take pity on you and give you some candy.